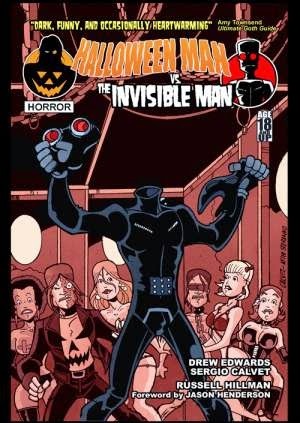 Halloween Man Comics: Halloween Man vs. the Invisible Man on Comixology Today! Halloween Man vs. the Invisible Man on Comixology Today! One of my favorite Halloween Man stories has just been re-released on Comixology! That's 106 BIG pages for only $1.99! Snag it today!